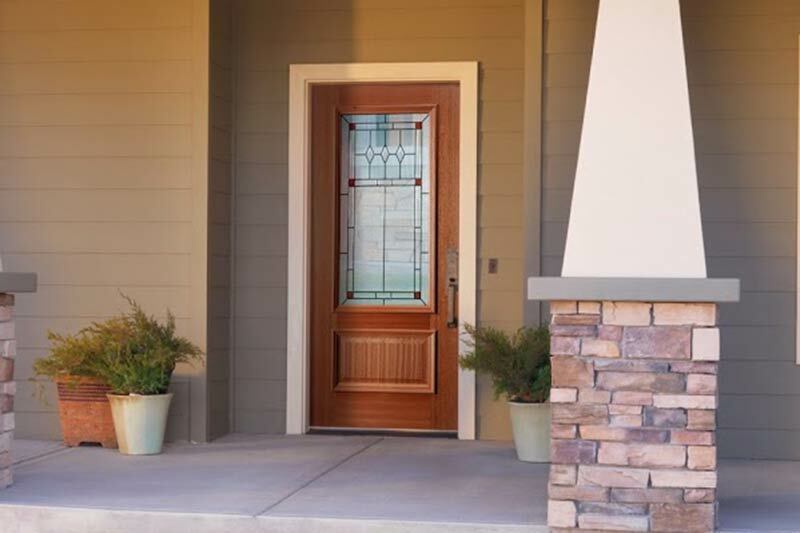 Find the perfect exterior entry door that will reflect your personal style while providing security for your family. Window replacement is one of the best investments in your home. 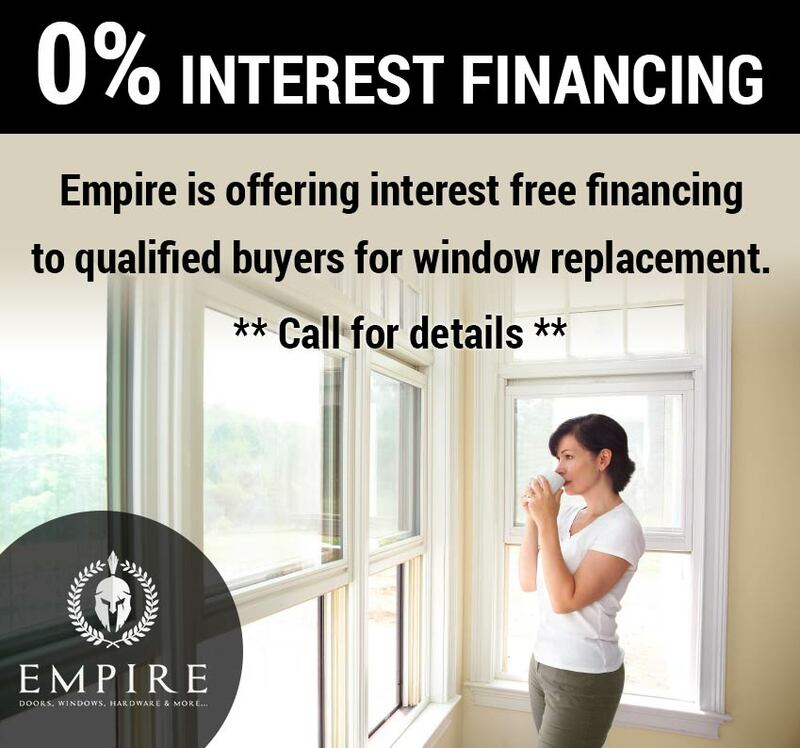 We will help you find the ideal windows. Enhance the beauty and safety of your commercial building or office with new exterior and interior entry doors. 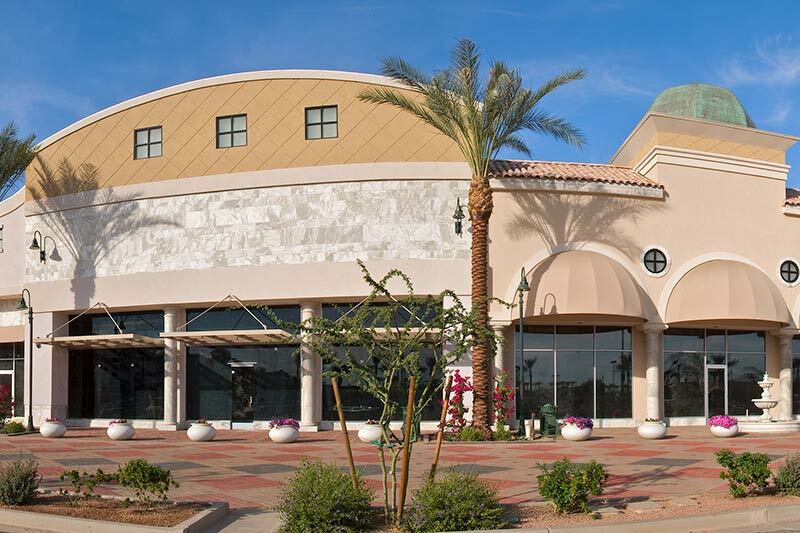 Empire has been serving the great state of Arizona since 2004. As a family owned business, we truly believe that it’s our responsibility to consistently provide the highest quality of service and products in the market. Going beyond customer expectations and doing what is right often includes being a good neighbor in the community and integrating social and environmental priorities within our service. Whether you’re looking for doors, windows, hardware, moulding or patio doors...we’ve got you covered! Our vast knowledge of the door and window industry ensures an uncompromised level of quality for our clients. Call 602-438-4415 for a FREE, no obligation quote. 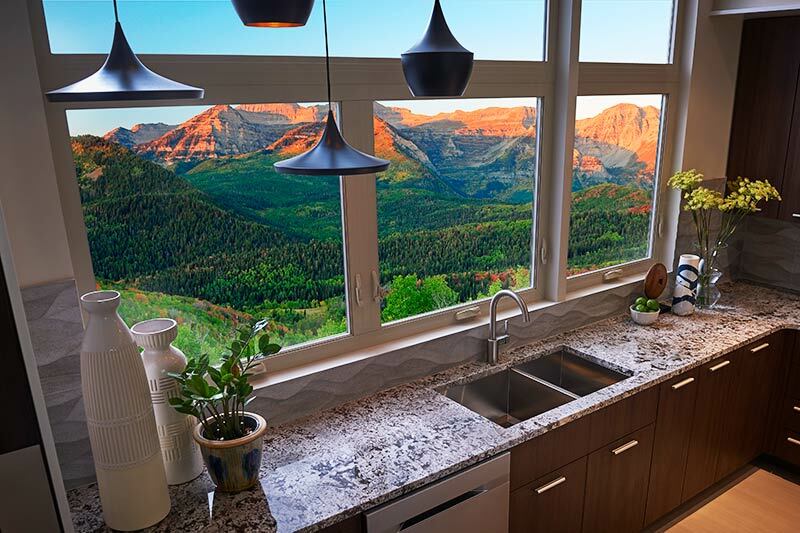 Are New Windows Worth Installing This Winter?